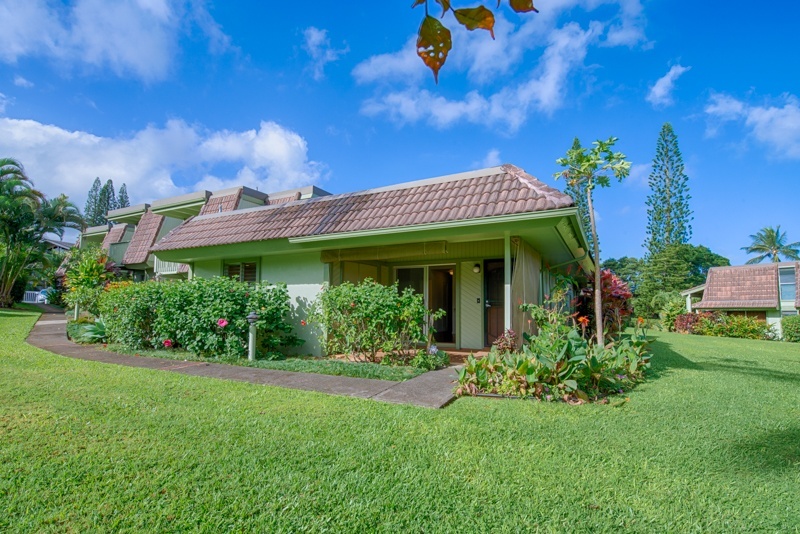 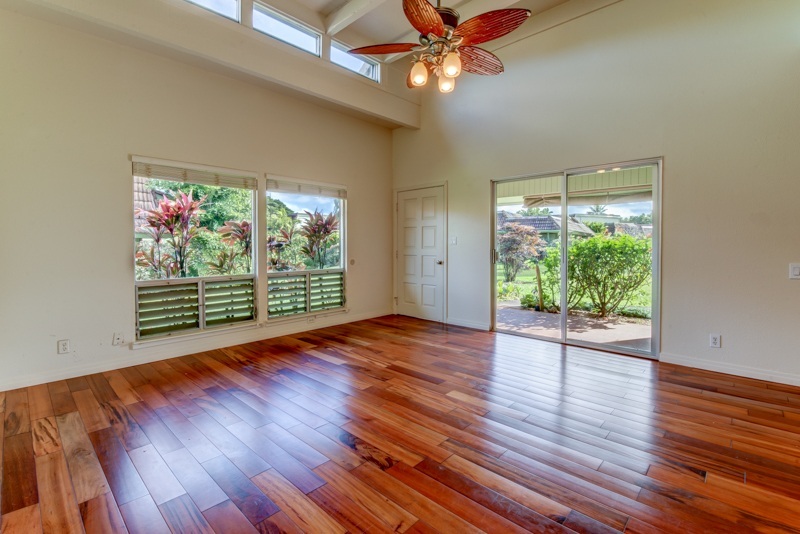 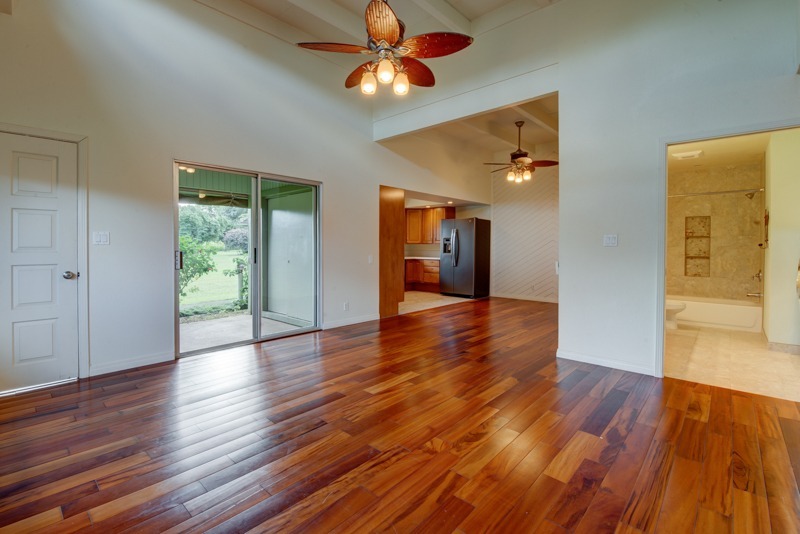 Puamana is centrally located in the Princeville Resort Community close to beaches, dining, banking, post office, medical facilities, and minutes from Hanalei Bay. 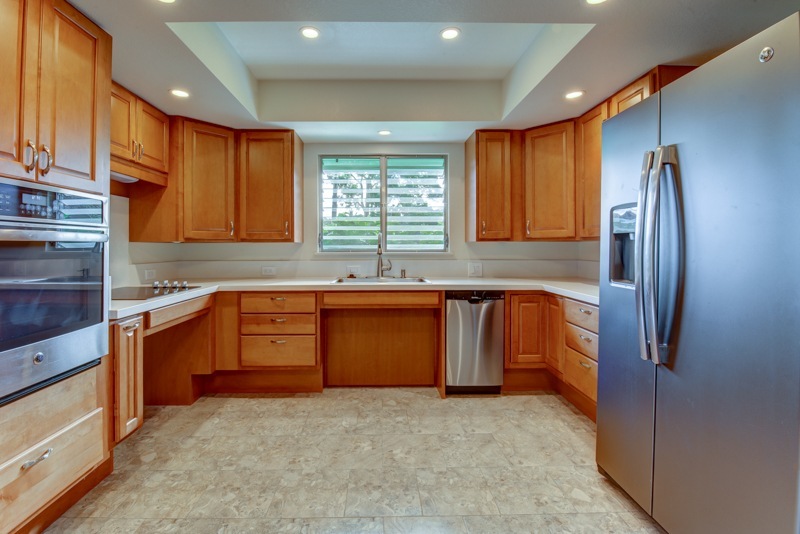 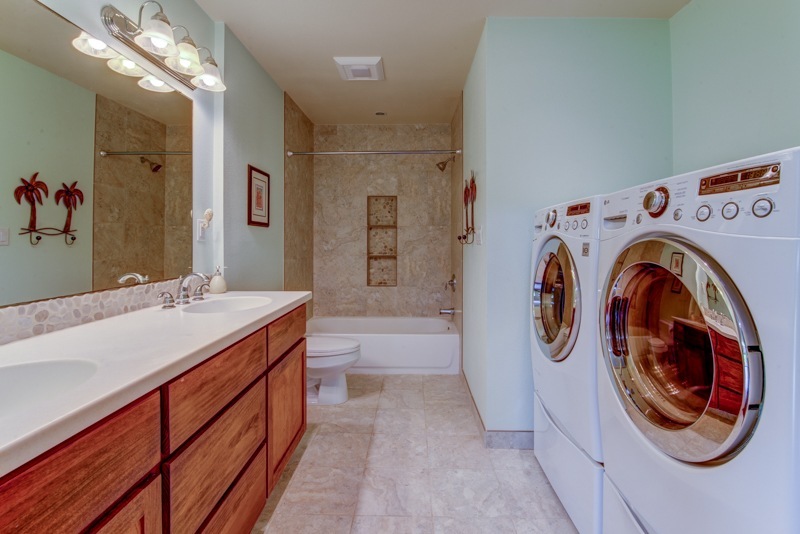 Perfect for an owner occupant who is looking for ADA compliance or an added feature for a successful vacation rental. 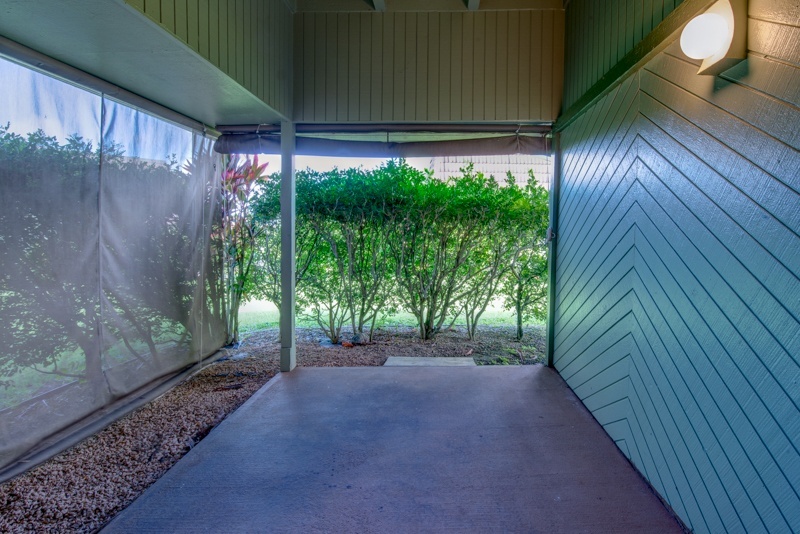 Puamana 7A is listed by Amy and Billy, priced at $465,000.